The YouTube channel is also the live streaming channel. 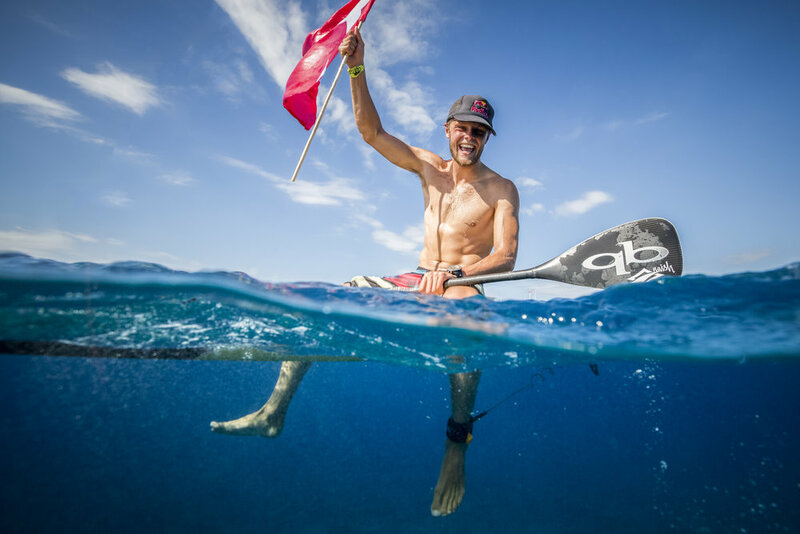 The ISA World StandUp Paddle and Paddleboard Championship (WSUPPC) features five disciplines: SUP Surfing, SUP Racing Technical, SUP Racing Sprint, SUP Racing Distance, and Paddleboard Racing Technical and Distance. 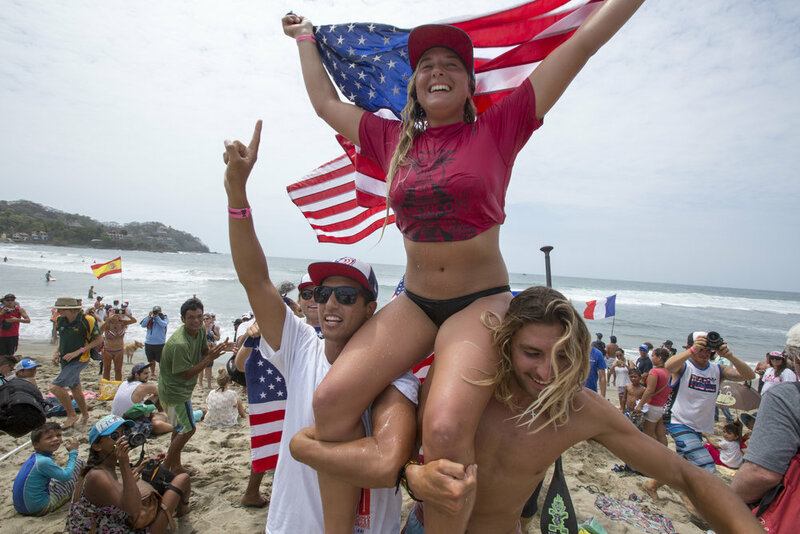 The ISA World StandUp Paddle and Paddleboard Championship is an annual event hosted by the International Surfing Association. 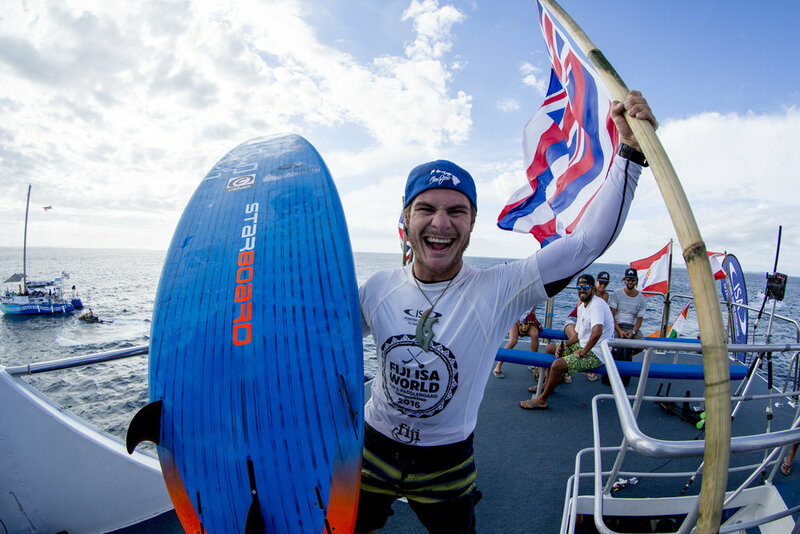 Nations compete as teams in SUP racing, SUP surfing, and prone paddleboarding, with individual medals and overall team points awarded. SUP includes everything from full-on action on the biggest waves and racing for the elite to a Sunday stroll with the family on the lake. 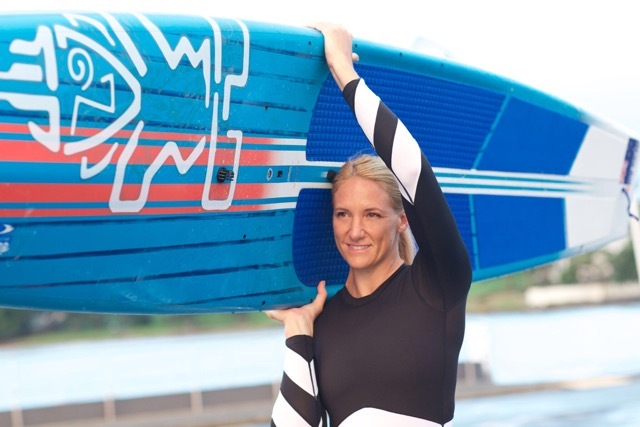 This makes the sport accessible to a lot of people, which is why SUP is the fastest-growing water sport in the world. The schedule is tentative; more will be added. The roof WILL be on FIRE!